The four diamonds at Pioneer Park may be reserved by West Middleton Youth Baseball and Softball teams using the procedures described on the Request Field Space link. The schedules for these fields are provided under the Fields tab. There are additional fields in the Town of Middleton that can be used for practices but these are not managed by the baseball organization. 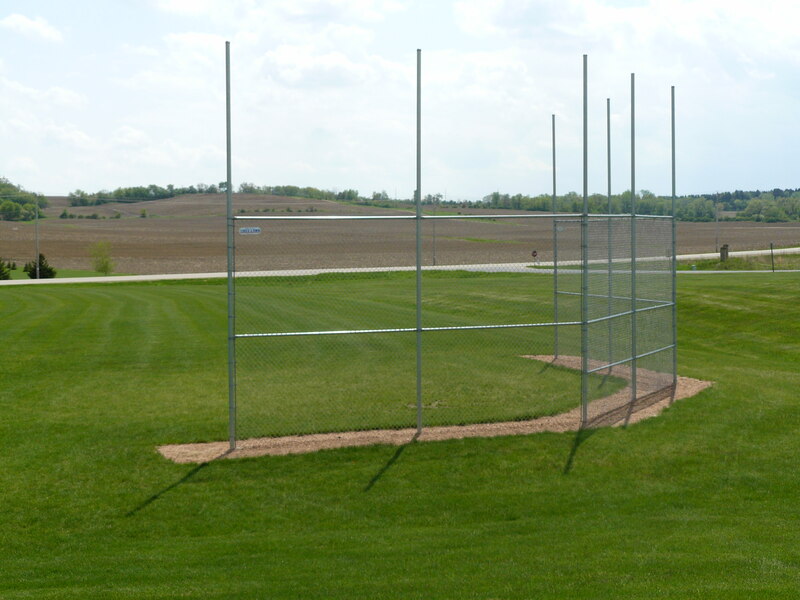 They are not fully maintained fields but have backstops and some facilities for practice. Note that other group may have reserved these field through the town or school district. Click on park link for more information.